Running away together in the style of ‘Moonrise Kingdom’. Canoeing in tandem is a great way to travel on a romantic holiday. Everyone knows that when you go hiking together one of you is always striding off and the other is struggling to catch up whilst the former is getting exasperated by waiting. It cannot happen in a shared boat. Of course you have to get past the bickering stage where you each blame the other for why the canoe is turning in circles or unaccountably running into each bank in turn. After several hours of this kind of nonsense you’ll discover that one person can take control whilst the other gets on with important things like taking photographs, pointing out the wildlife or preparing the cocktails or some such. And when you’ve paddled into some deep green secluded spot where the river runs crystal clear besides a hidden silver beach who knows how the situation may resolve itself. 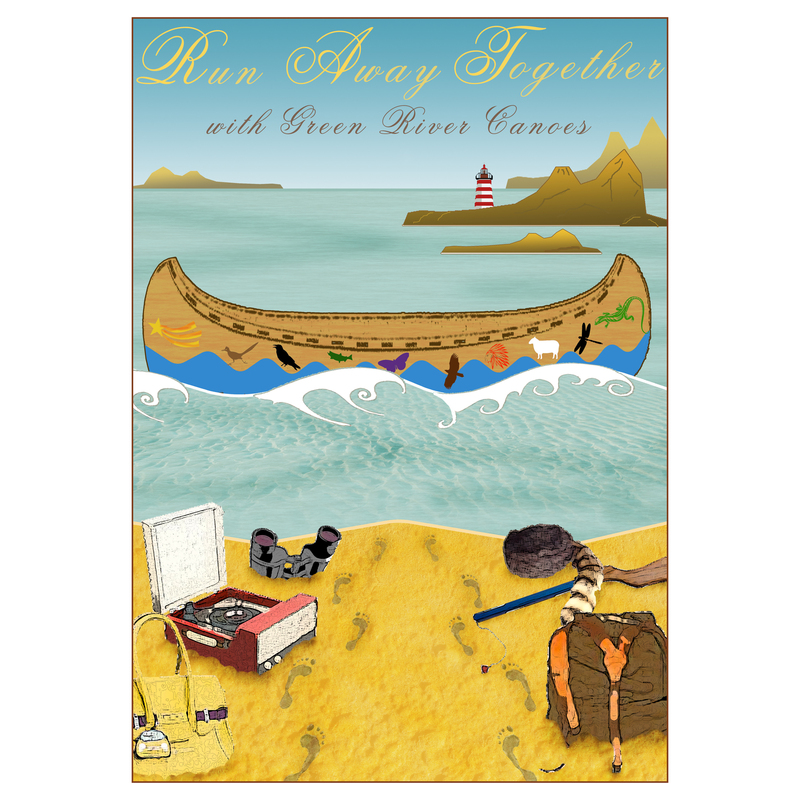 This entry was posted in 28 Reasons to go Canoeing and tagged Canoe, canoeing, love, Moonrise Kingdom, romance, tandem, valentines on February 14, 2014 by Green River Canoes Ltd.
That’s the thing, kids love messing about in water and in boats. As long as they can swim about 25 yards and you insist on wearing the life-jackets – for them and for you – then taking children on rivers can be a lot of fun. Choose the kind of water appropriately and choose the day and weather and everyone will have a great time. They’ll soon get the hang of paddling, probably a lot quicker than an adult going for the first time. It wont be long before two kids in a tandem will be proficient enough to paddle by themselves. With your boat close by to keep an eye on them though. 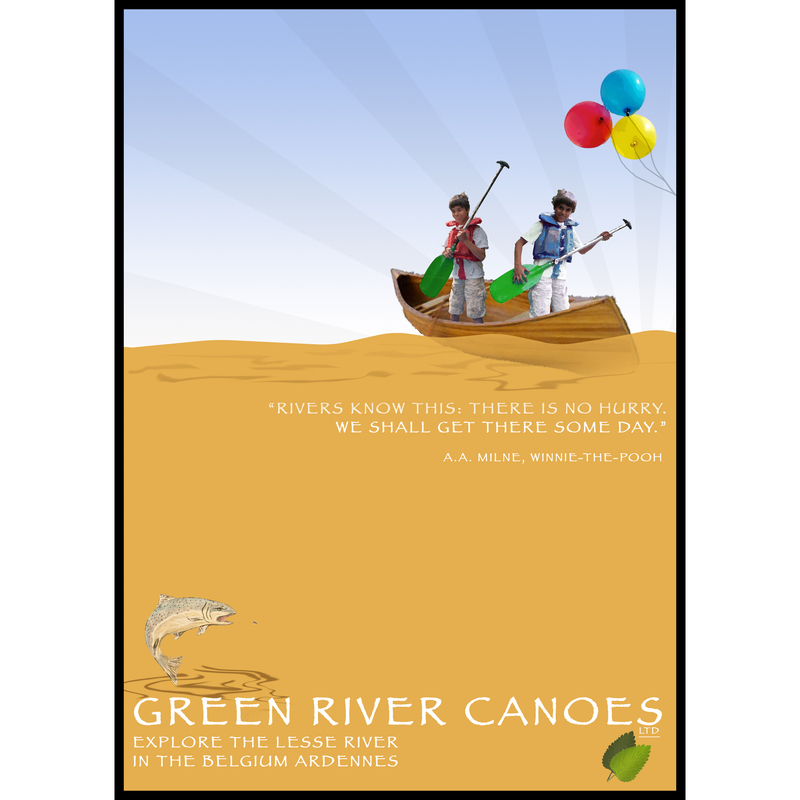 This entry was posted in 28 Reasons to go Canoeing and tagged boats, Canoe, canoeing, children, kids, life-jacket, River, swimming, tandem, water on February 8, 2014 by Green River Canoes Ltd.